Refreshing your go-to set of dishes is one of the easiest and most impactful ways to add style to your home and have fun using old items in new ways. It's a little change you can appreciate over and over again in any room, since serveware isn't just for the kitchen. I use a candy-colored saucer as a key tray, and my favorite flower vase is a glass pitcher. Shallow bowls, plates, and cups can double as small storage or modish decor. And at the table, what you’re eating off of has tremendous power to jazz up your casual lunch or nail the look for your cocktail party. Delicate, iridescent mother-of-pearl accents make a place-setting feel fancy. This grouping was made for a consummate host: small plates, caviar forks and spoons, and more. 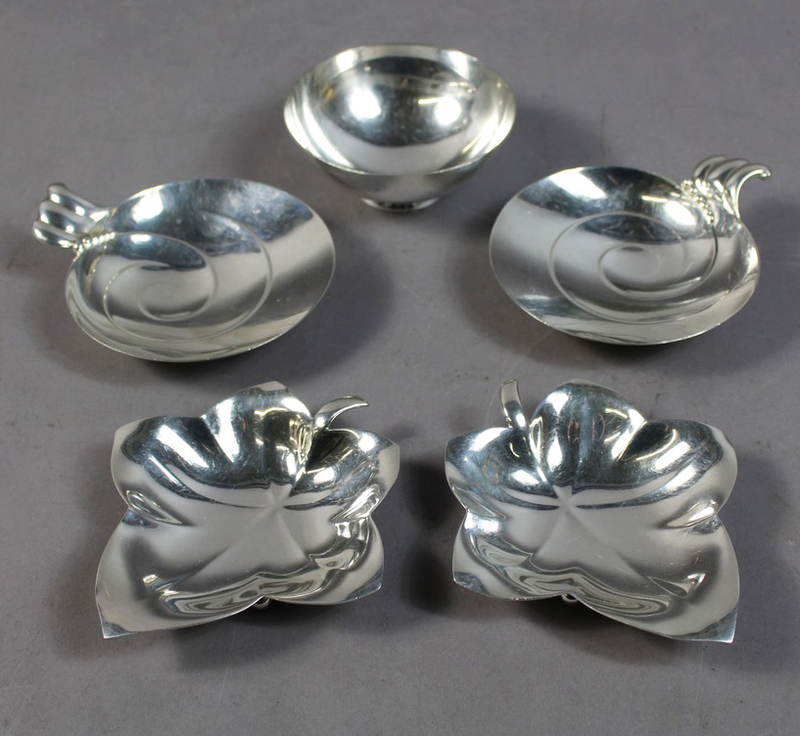 Plus six silver-plated place card holders shaped like tiny frogs. Both these lots pair a set of (infinitely useful) small plates with a few mismatched serveware. 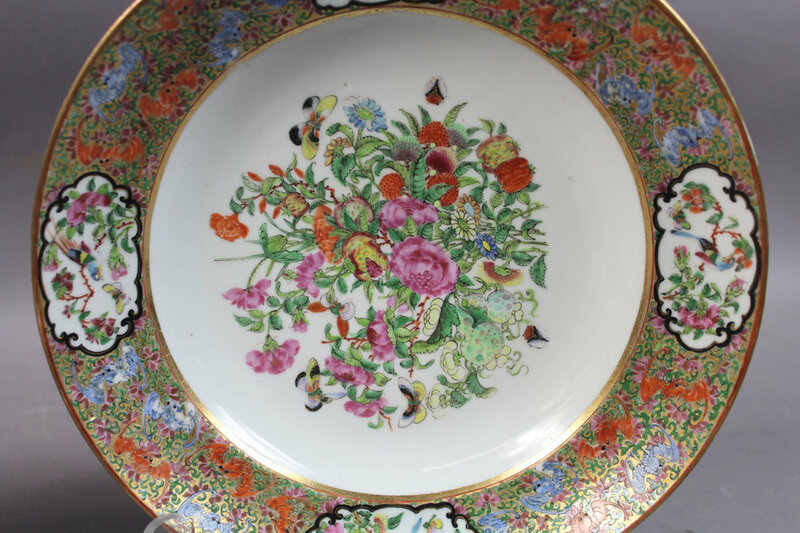 HERE ARE SOME GREAT TABLEWARE IN OUR UPCOMING APRIL AUCTION.